Home 2010 Best TV series artwork casting of votes design Facebook Facebook Fan Page poll survey The 2010 TV Series Craze Awards trophy TV series craze TV SEries Craze trophy artwork voting tips The 2010 TV Series Craze Awards! 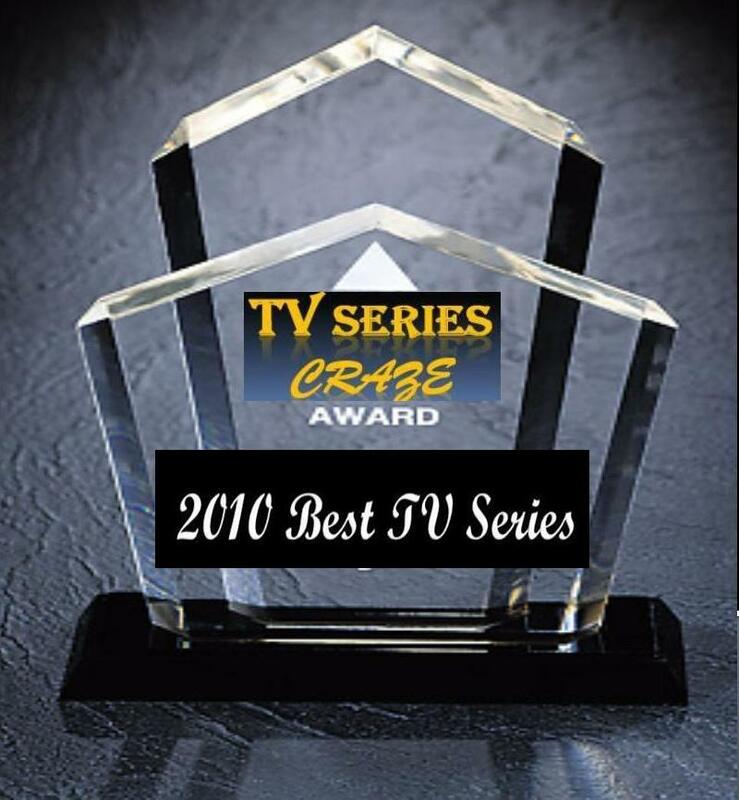 One of my hottest blog site today, the TV Series Craze is currently conducting my first ever "TV Series Craze Awards". My Created Trophy for the "2010 TV Series Craze Awards"
Actually the awards started on the first week of October during the search for the "Best TV Series of 2010". Fans, supporters, and avid viewers immediately vote for their bet. On the second day of casting, the total votes eventually reached 350+ votes! Due to insisted public demand, the award is lengthen covering other more categories! The Nominees for the "2010 Best TV Series"
And since this current poll survey eventually got the taste of avid viewers and they become very interested, I open the casting of votes in the official Fan Page of TV Series Craze in Facebook. Yup, they can now cast votes in Facebook! Posters of the different TV series nominees were now posted or uploaded in my Fan page. 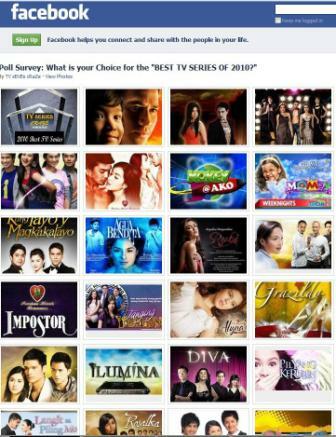 To vote, they will just click "Like" on the poster of their bet TV series. And I was so glad, even in Facebook, fans keep on voting! Nice! 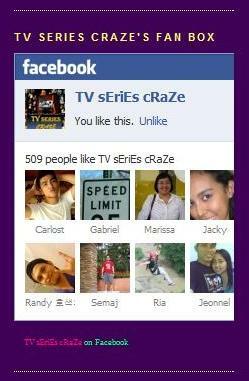 And look, my fans of TV Series Craze website continuously growing and growing! Almost everyday, more and more Facebook users become a fan! TV Series Craze is Now Dominating Facebook! Right now, for this day, I got a total number of 509 fans! Noting that TV series craze fan page started just recently! What can I say...?! Thank you very much for your continuous support! I'm very thankful, I'm very proud! People keep supporting my different blog sites! TV Series Craze is my No. 1 hottest blog site right now. Everyday, almost 500 to 600 viewers were reaching my website! So everyday, I need to update it! I need to post current updates on this site. I'm very sorry to the avid fans of this site, The Rock Land. Recently, you have noticed that it was not regularly updated. It is because, I focused more on TV Series Craze and on my other blog sites not to mention that I am also busy in my work so I forgot to update this site! Very sorry guys...!